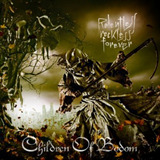 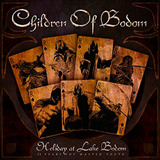 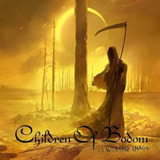 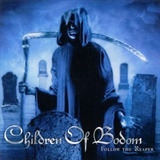 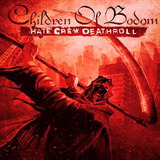 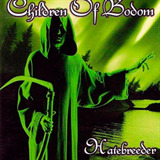 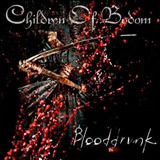 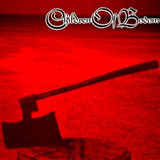 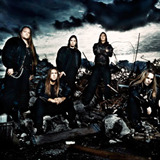 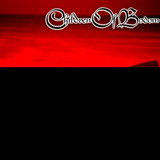 Children Of Bodom - Hate Me! 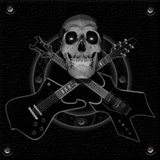 (EP) - 01 - Hate Me! 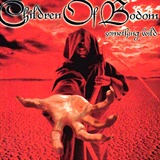 Album Hate Me! 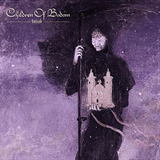 Children Of Bodom - Hate Me! 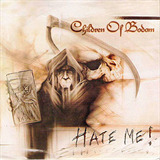 (EP) - 02 - Hellion Album Hate Me! 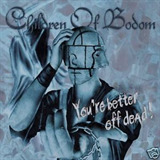 Somebody Put Something In My Drink Album You're Better Off Dead!